Lhasa Tibet Brahmaputra Grand Hotel is the unique museum hotel in Tibet. 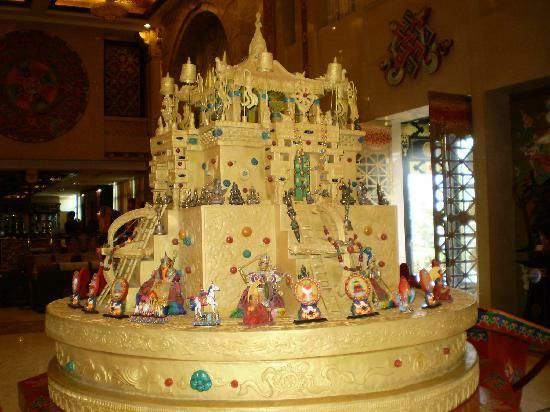 The traditional architecture and modern decoration make Brahmaputra Grand Hotel really luxurious. Return to our homepage! We love the lobby, it's very unique design full with tibetan items and sculptures. We got 2 rooms, one standard and one suite. The suite is quite big and has modern bathroom with all amenities available. The standard room is quite ok for night sleep. Breakfast is just enough to get you started in the morning, The bed is hard, as is in most hotels in China. On top of altitude and low oxygen level, it's very dry in Tibet so remember to drink a lot of fluid. We kept waking up during our sleep feeling thirsty, so put a bottled water on the night stand and it will help you feeling better in the morning. 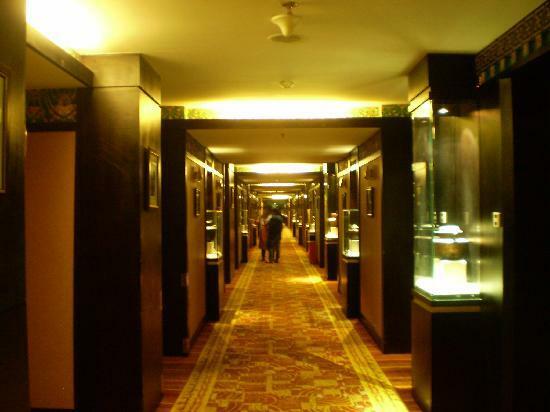 The Brahmaputra Grand is more than just a hotel. 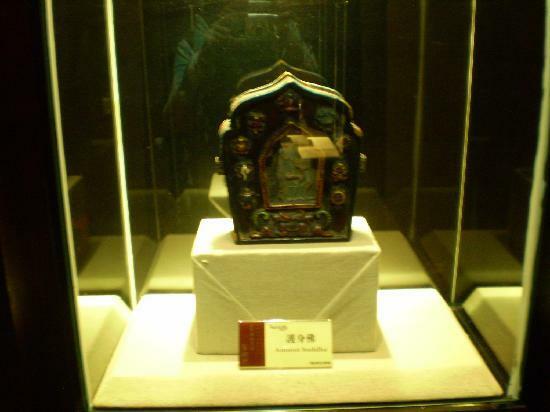 It has a spectacular display of artefacts, and museum pieces, all displayed very well all over the hotel. The lobby and the hotel corridors especially are beautiful. Browsing around in the hotel is a perfect way to unwind. Quite an unusual experience. And not one that you would expect in Tibet.